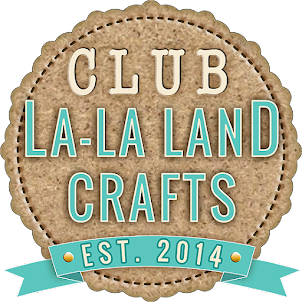 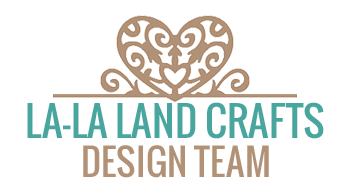 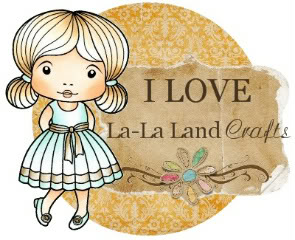 I have a one projects which have been made for La-la Land Crafts. 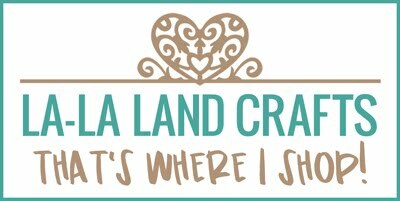 I want to thank everyone, who drops by and reads my posts and leaves the comments once in a while, I appreciate it a lot! 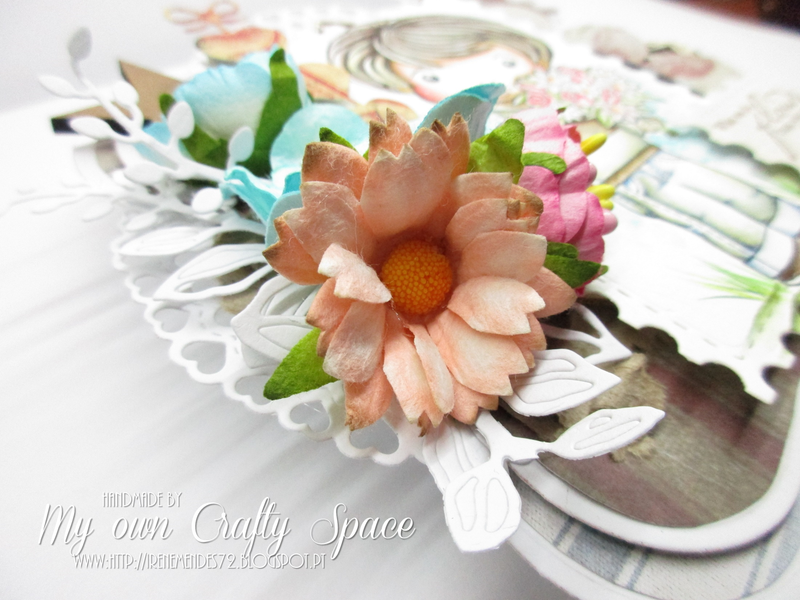 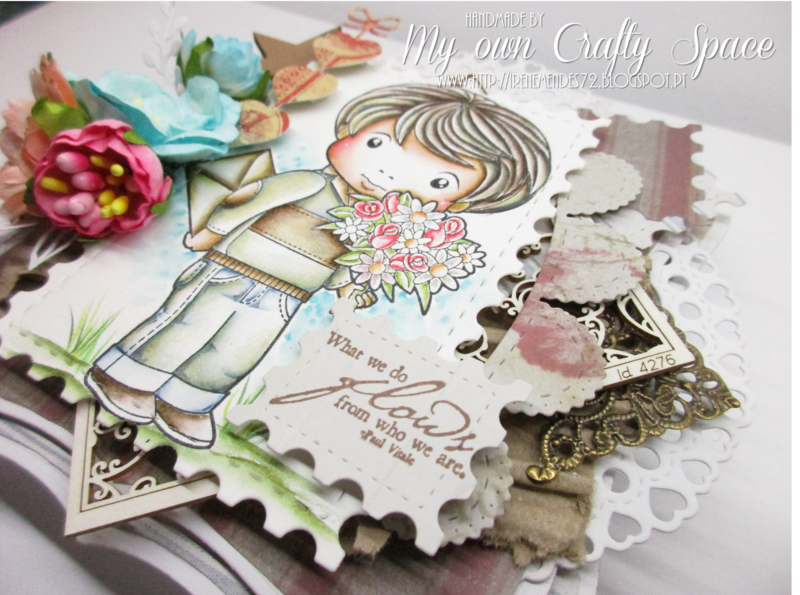 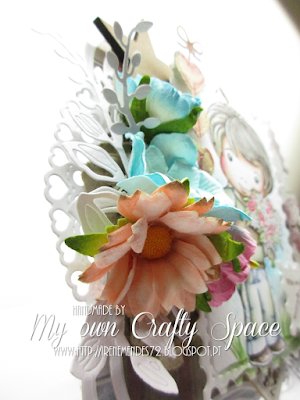 So, today I am sharing an Card and has been created using the papers by Tim Holtz, as well as a lot of dies from the La-la Land Crafts. 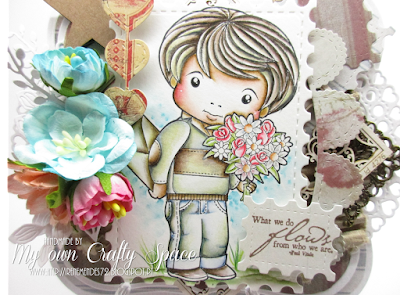 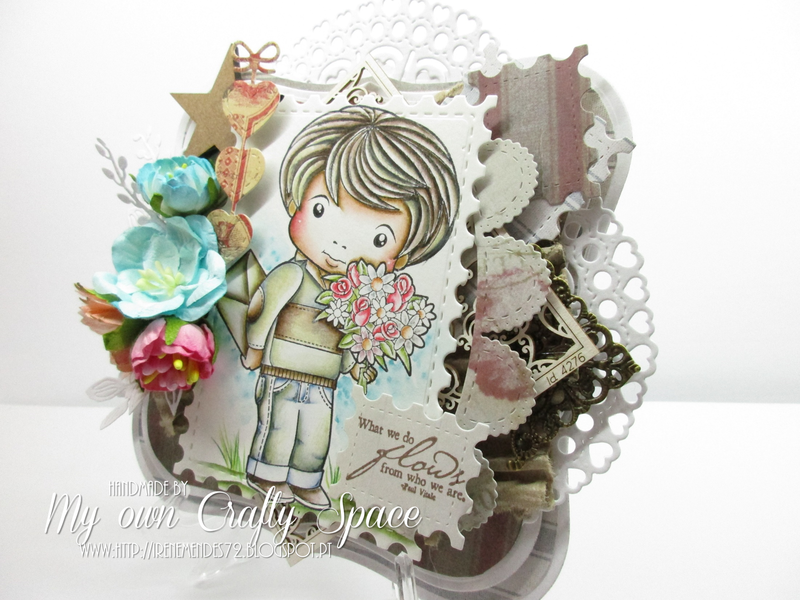 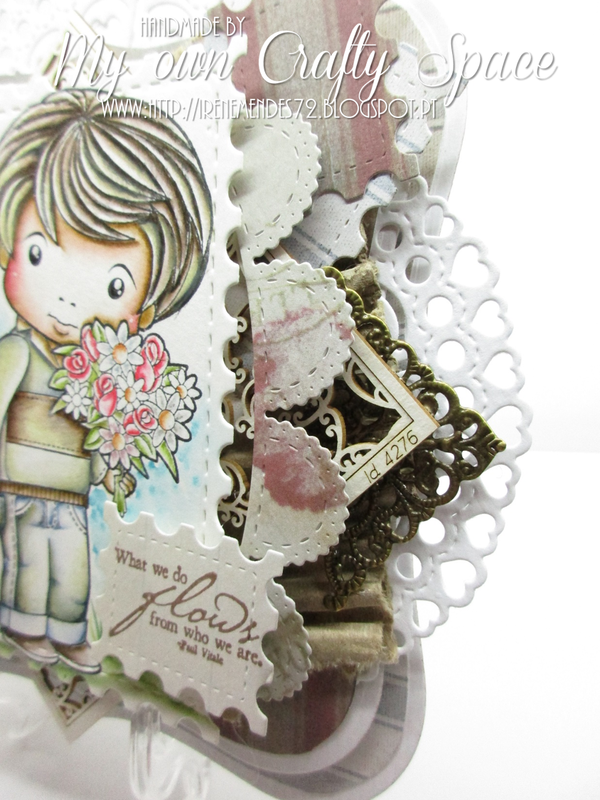 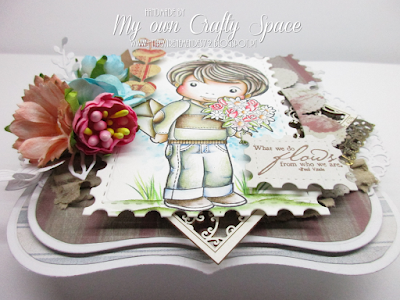 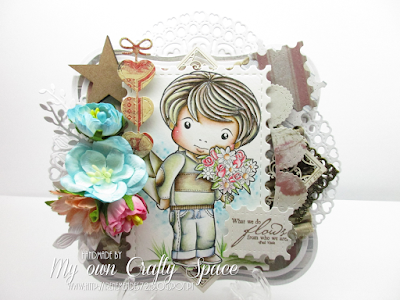 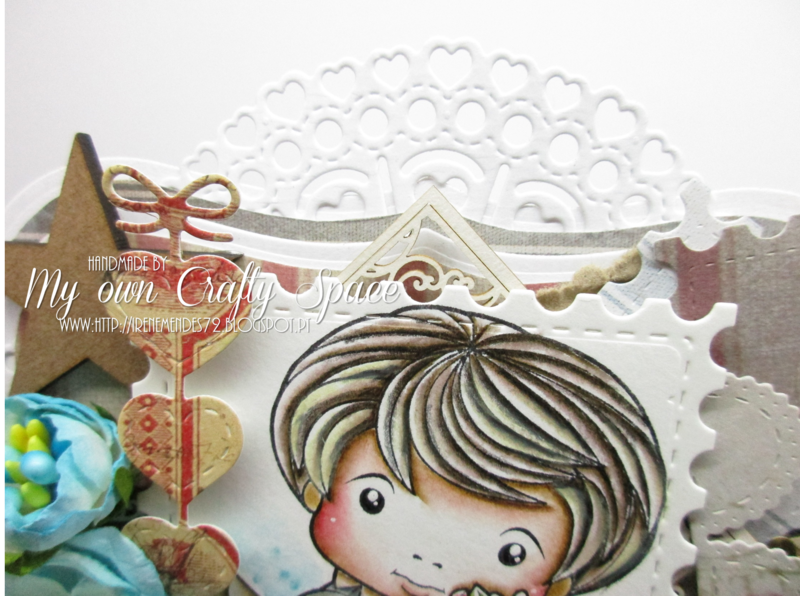 For image I use this beautiful stamp called "Secret Admirer Luka". I use Distress INK and Markers to coloring and I made this in a Watercolour paper "Bockingford".